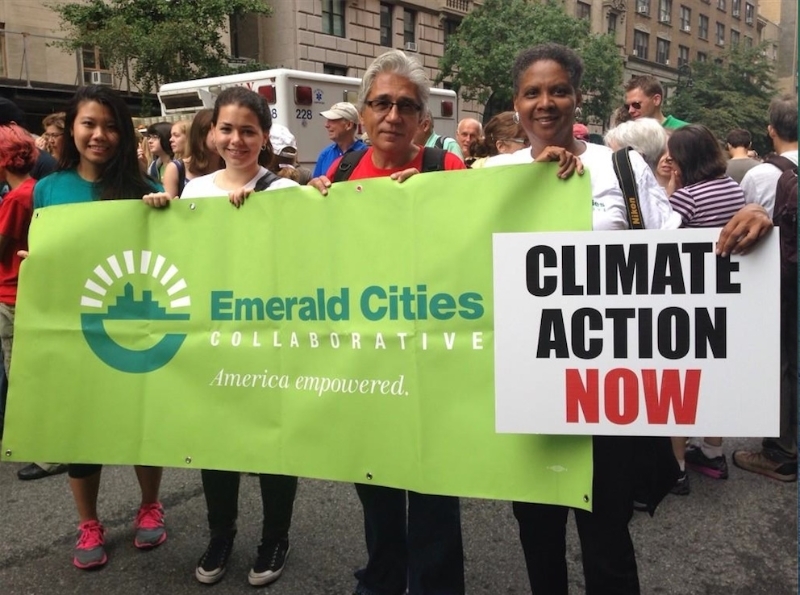 Several Emerald Cities Collaborative national staff were among the estimated 400,000 participants who took to the streets of New York City for the historic People’s Climate March on September 21. They marched in the We Have Solutions section of the gathering, along with environmental advocacy groups and renewable energy organizations. Senior Policy Advisor Felipe Floresca also participated in related events on the days that followed. They share their personal reflections here and in ECC President and CEO Denise Fairchild’s Perspective column. The Climate March, Peoples Climate Justice Summit, Peoples Climate Tribunal and Clinton Global Initiative all represented unique opportunities to connect with national and international grassroots leaders and advocacy organizations. For me, these events were great bonding experiences and chances to share with others what ECC is doing to address climate resilience. It was truly amazing to talk to leaders from other American cities, as well as from cities spanning the globe. The World Bank declaration calling for a global price on carbon was signed by 74 nations and more than 1,000 businesses and investors. The United States needs to support this declaration and join China, Shell, Dow Chemical and Coca Cola in addressing carbon pricing. 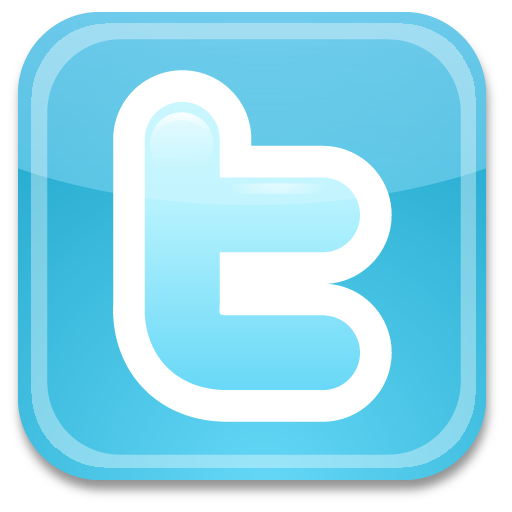 The Bank of America and other financial institutions have pledged to invest in renewable energy. Kellogg and Nestles have pledged to stem the destruction of forests. Climate Week in New York, Rio, London, Melbourne and a score of other cities has created the momentum for a sea change. It was great to be part of the wave! This was the first march/protest event that I’ve attended – and it was definitely unlike anything I’ve ever been to before. The final count was 400,000 attendees, and as a recent college graduate with a minor in sustainability, it was really encouraging and validating to see that many people outside of the college bubble also care so deeply about the environment. Before the march, the estimated number of attendees was around 100,000 – a sizeable crowd that meant our section didn’t start moving for a couple of hours after the official start. I heard that at one point, over four miles of road in Manhattan were packed with people from the march. The turnout and the resulting atmosphere were amazing – marching bands were playing, people were chanting and everyone was united for the cause. The other remarkable thing was the wide range of people there: minority groups, labor unions and clean energy advocates (with whom we marched), among many others. It was an excellent representation of how far the effects of climate change reach, and how beneficial sustainability would be to all aspects of modern life. It also made me really proud to be a part of ECC, because we work to further every aspect of sustainability. Among the many different groups, there were also many different viewpoints on the measures that need to be taken to curb climate change. There were those who called for a complete political overhaul, some urging divestment of fossil fuels and others focused on organic foods and the promotion of veganism. But in the end, the overriding purpose of the march – what united all who were there – was very clear: to tell the world’s leaders to take action! Alejandro graduated from LA Causa YouthBuild in June 2014. His goal is to become a highly skilled union carpenter, but that came only after a few years of personal challenges. While participating in Los Angeles County Sheriff’s Department recreational programs during his younger years, peer pressure led him to bounce around among four traditional and alternative high schools and ultimately drop out. 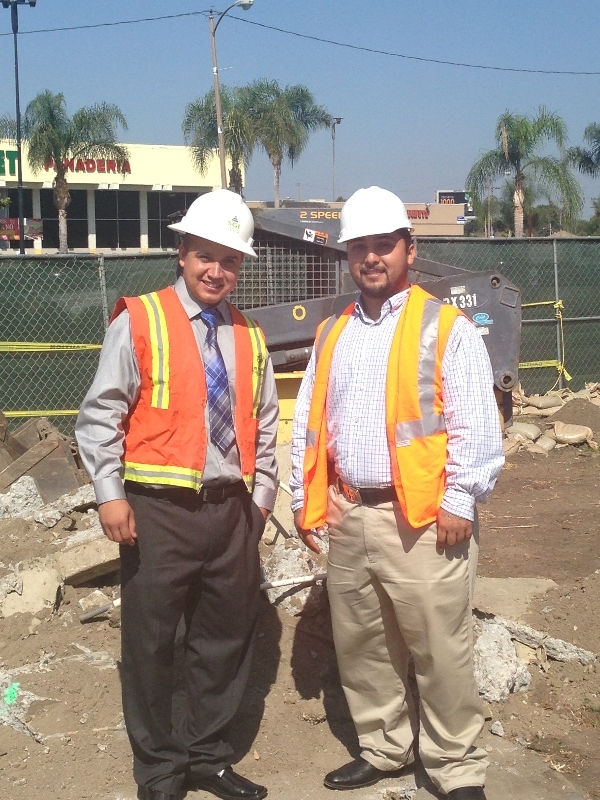 Martinez and Loera gained needed skills at the LA Region YouthBuild Collaborative’s Construction Academy, whose rigorous curriculum both imparts skills graduates need to be competitive with contractors and helps contractors comply with workforce diversity requirements.